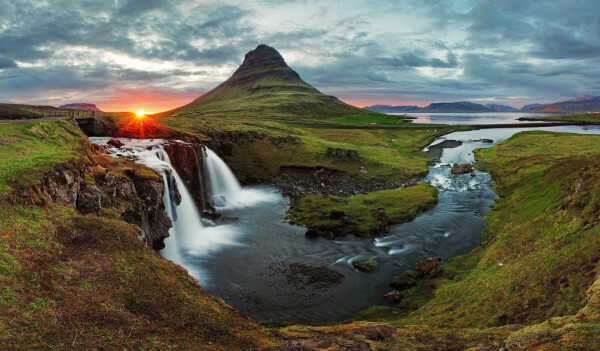 Between its strict regulations regarding air pollution, the low population density, and the abundance of unspoiled forests creating natural filters, Iceland has the cleanest, purest air on the planet. It also has some of the most picturesque scenery and a vast wilderness waiting to be explored by serious adventurers – both excellent reasons to make this non-oft-considered part of the world your choice for your next exciting vacation getaway. Fun fact: there is more green land in Iceland than Greenland and more ice in Greenland than in Iceland. True story. Bonus fun fact: Iceland is also one of the best places in the world for viewing the Northern Lights which belongs on everybody’s bucket list.